Perfect for Easter! Get it while supplies last! Head to Amazon to get this Little Tikes Springlings Surprise Series 1 for only $7.99. Take home 1 adorable plush animal and 1 Super springy home! 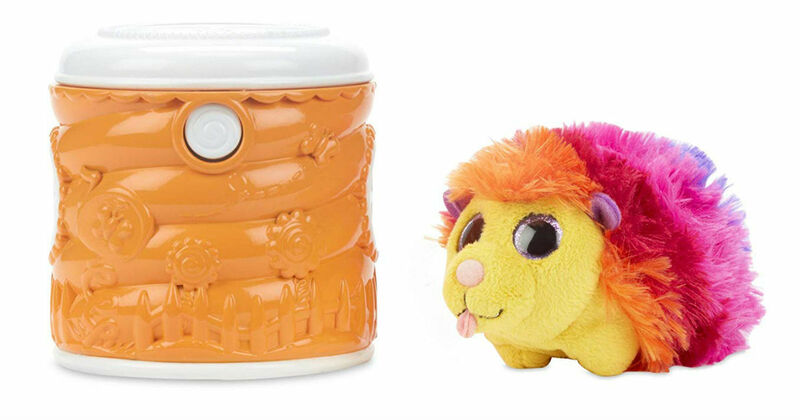 12 adorable springy plush animals and 4 colorful homes to collect.